The refinement of Russian River in every glass. Elevate the everyday with two of our most elegant—and eminently drinkable—Russian River Valley wines. With flavors of freshly sliced peaches, notes of citrus and lively acidity, the EnRoute Chardonnay, “Brumaire,” adds a high note to any occasion. 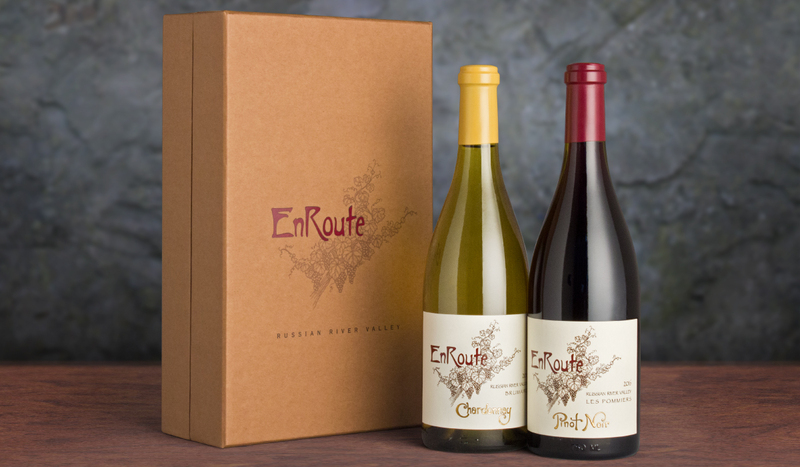 EnRoute’s flagship Pinot Noir, “Les Pommiers,” is, by contrast, silky and rich, offering generous ripe cherry and plum fruit flavors offset by hints of sage and earth. 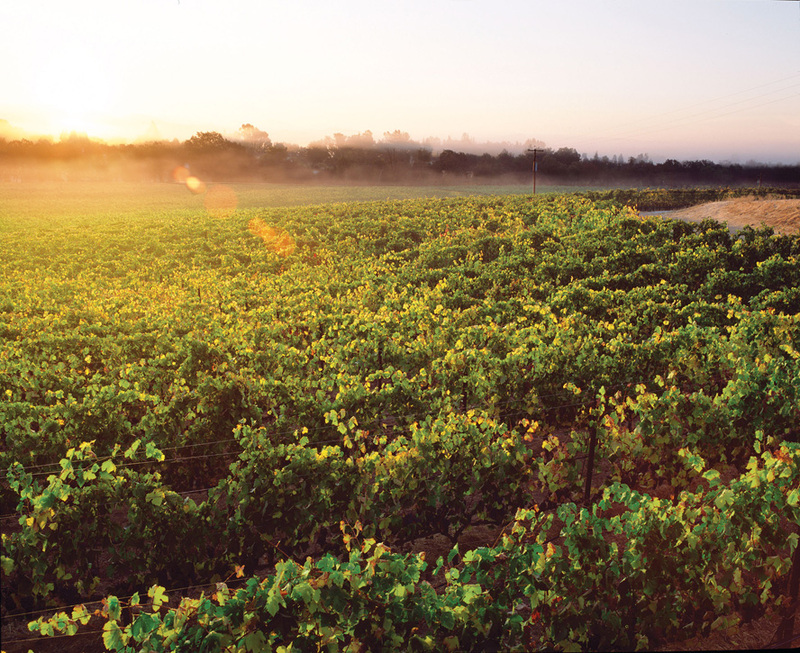 These wines serve as a celebration of everything we love about the Russian River Valley. From our Russian River Valley vineyards, our EnRoute Pinot and Chardonnay offer two fresh, fruit-forward ways to celebrate any holiday celebration. With its fruit-floral perfume and creamy texture, our EnRoute Chardonnay, Russian River Valley, “Brumaire,” will quickly become a favorite white wine for winter wine pairing. Silky with rich, juicy fruit flavors and subtle plum and floral notes,the EnRoute Pinot Noir, Russian River Valley, “Les Pommiers,” captures everything we love about the Russian River Valley. 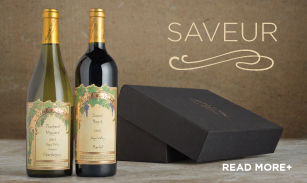 The stunning Russian River wine gift brings together these two signature EnRoute wines in one beautifully boxed, modern package. Russian River Valley wines stole our hearts decades ago. From an abandoned apple orchard groomed specifically for EnRoute to one of the most coveted Russian River vineyards in the Upper Middle Reach, the diversity and complexity of our EnRoute vineyards still make our hearts race today. Learn more about our journey to capture the magical essence of Pinot Noir.